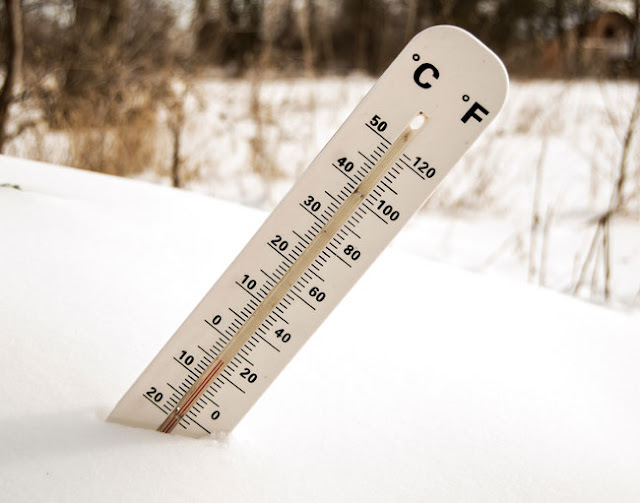 Celsius, also known as centigrade, is a scale and unit of measurement for temperature. As an SI derived unit, it is used by most countries in the world. Fahrenheit is a temperature scale based on one proposed in 1724 by the physicist Daniel Gabriel Fahrenheit (1686–1736), after whom the scale is named. We all know that when it comes to temperature, Celsius and Fahrenheit are usually worlds apart. But there is a temperature where the two line up perfectly. Yes that's true! You will be surprised to know that -40 degrees Celsius is equal to -40 degrees Fahrenheit. So, -40 degrees is the temperature where both Celsius and Fahrenheit united.